They say finding an outfit isn’t as challenging for men as it is for women—that is, until they go shopping for a beach wedding! You don’t need a personal stylist to look like a million bucks at a big wedding. In fact, the challenge of finding the perfect suit lies not in limited options, but in making good choices! 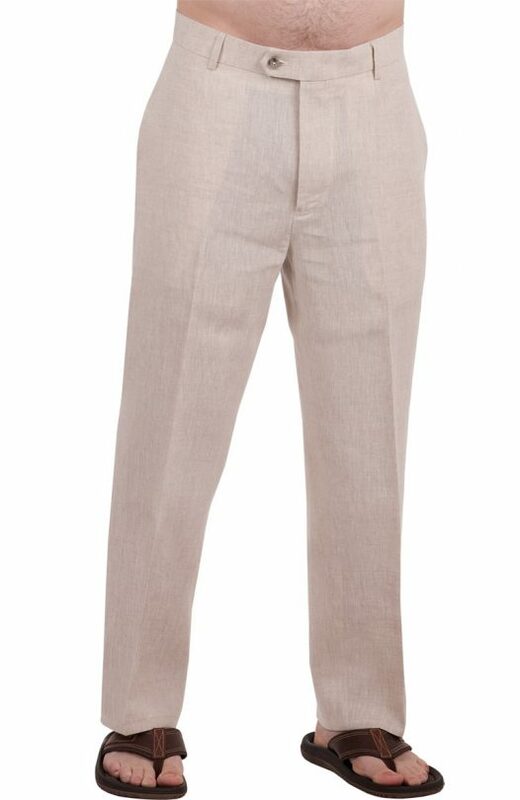 Wedding Tropics offers a wide variety of classic white linen suits to keep you cool in the sun without cramping your style. 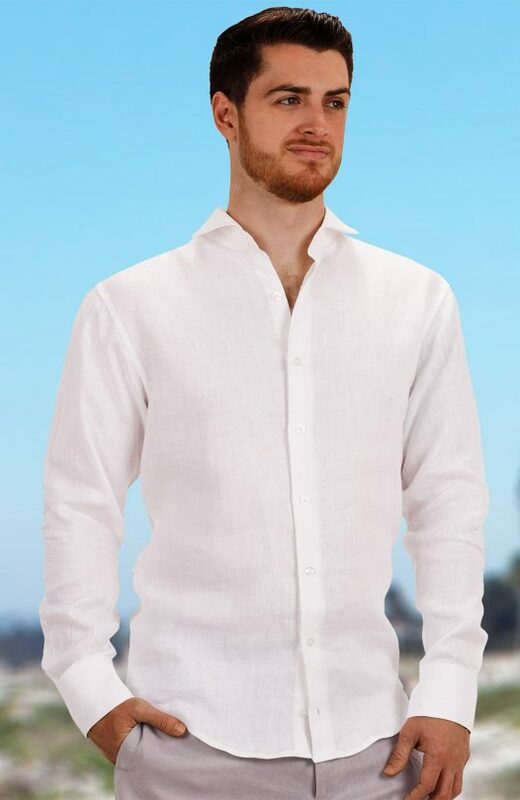 Handcrafted using the highest-quality Italian linen, our designer suits are a popular choice for beach-themed weddings—giving grooms and groomsmen exclusive options at affordable rates! 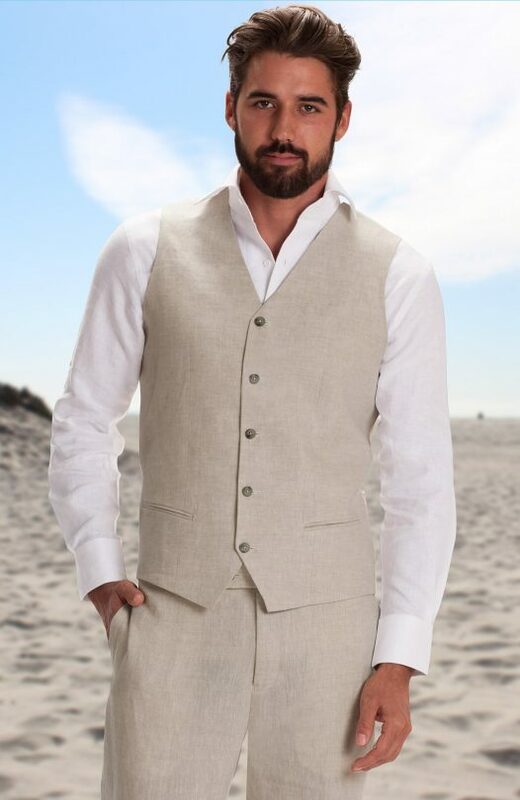 Our linen wedding suits for the beach are carefully handcrafted using a soft high quality linen for a finished look and sharp appearance. 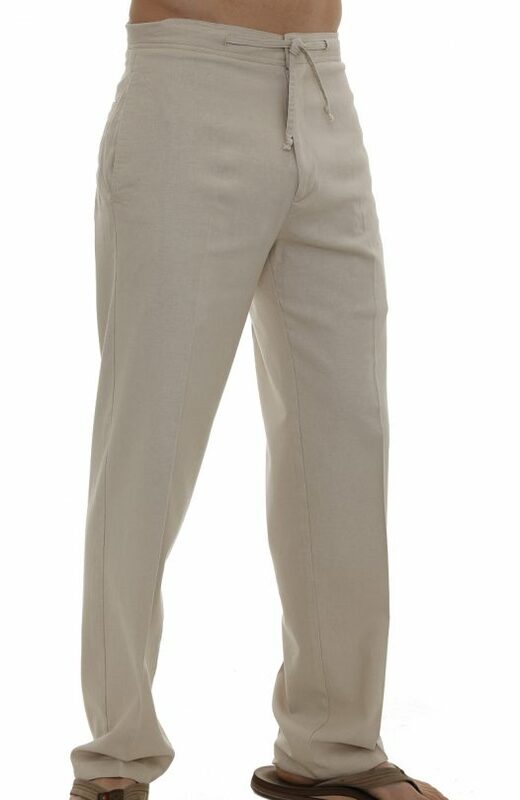 Our suits utilize a full satin lining for comfort and appeal and come in 11 different colors. Thank you to Teresa for responding so quickly to our dilemma. Many, many thanks to Gemma for going above and beyond to arrange for a replacement pair of pants for our groom and having them delivered to Maui with time to spare before the wedding. 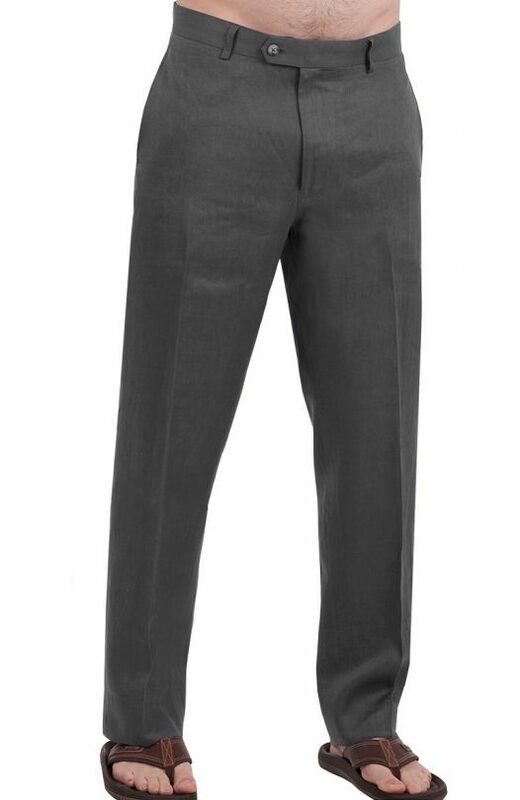 Many thanks also to those who stitched the new pants in such a short time span. With such a tight timeline I was concerned it could not be done. We will be forever grateful.